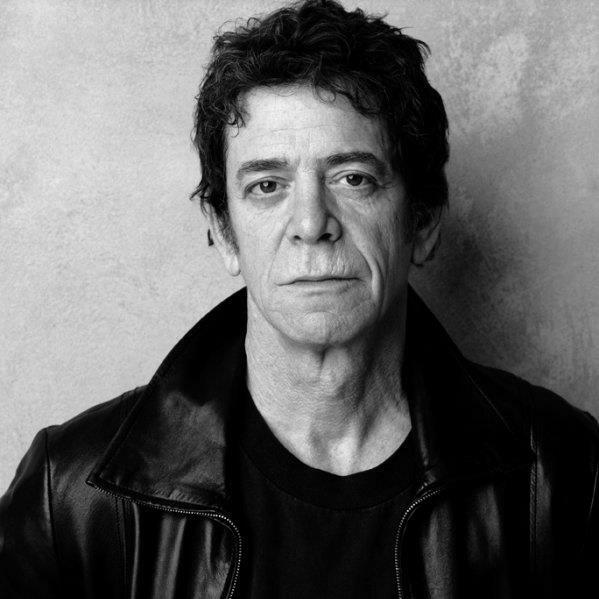 According to Rolling Stone, rock pioneer Lou Reed has died at the age of 71. They report that he received a liver transplant in May but the cause of his death has not yet been released. More details on the illustrious life of Long Island-born Reed, the former frontman for The Velvet Underground, can be found at Rolling Stone and Variety. Reed’s fans are sharing their thoughts on his death at his Facebook page.